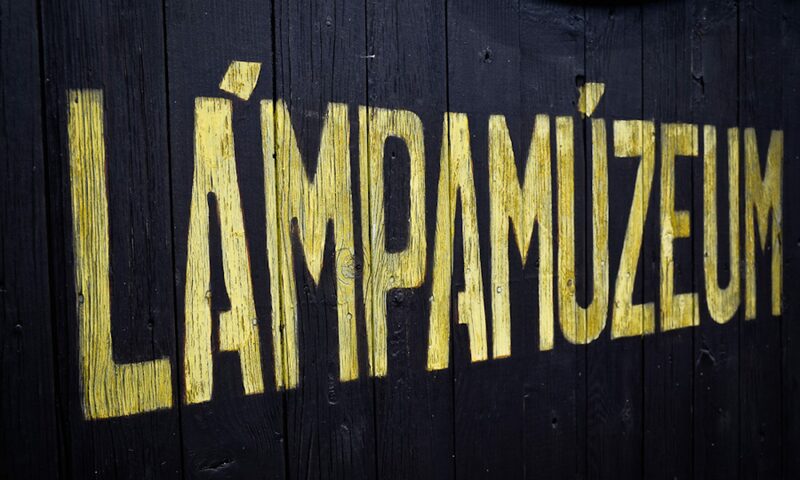 Visitors are welcome to have a look at József Haragovics’s private collection of railway lamps exhibited in a cottage with veranda built at the beginning of the last century, in Fertőszéplak. The special lamps used in different railway lines in 22 countries recall the beauty of old times. Visitors can see 251 pieces of lamps characterising several railway companies in the world, from the Netherlands to Mongolia, and to the United States. The exhibition showing the special pieces of lamps once used in the Hungarian railway network is unique in its kind. As for their shape, function and lighting technique, each lamp is considered to be a special one. We can find such rarities here which are masterpieces of design and manufacture. There’s a lamp which not only lights but also generates electricity and boils water for tea. József Haragovics has collected the exhibits in 30 years with very special methods. Once he has obtained a piece, he starts a detailed, careful job on it to make it look nice. He has also searched for exact documents which prove the origin of the lamps and their ways of usage. The lamps tell us how a junk becomes an industrial masterpiece in the hands of a passionate man who loves his profession. Museum of Railway Lamps, Hungary 9436 Fertőszéplak, Soproni str 13.